Many people injure their knees for a variety of reasons. 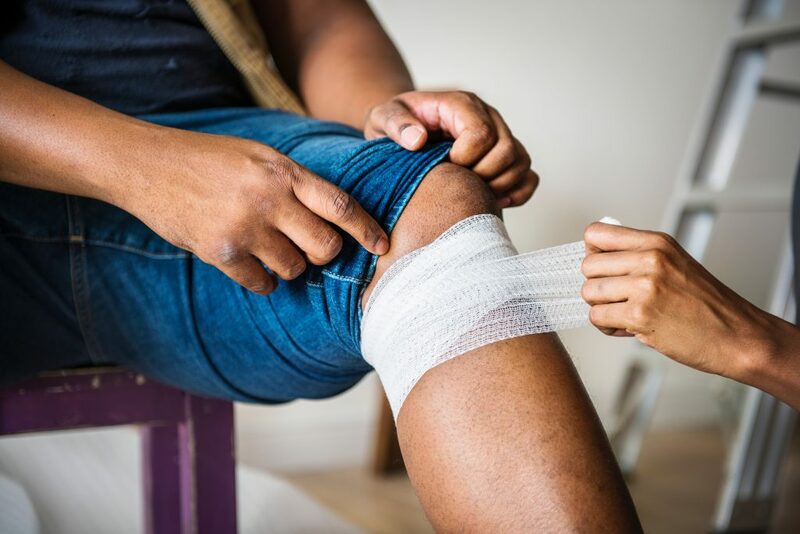 Some knee injuries cannot be easily fixed and might require knee replacement surgery that can be partial or total surgery. Partial knee replacement surgery is a type of minimally invasive surgery that is used to resurface only a small section of the knee of a patient and is a popular option to total knee replacement for many patients in Provo. This type of surgery may be used as a treatment option for people with severe knee arthritis whose condition is confined to just a single area of the knee. It is designed to remove only the most damaged parts of the cartilage while leaving the healthy areas of the joint, so there is less incision required. This means that recovery time is much faster than a total knee replacement procedure. Patients who do not meet the above criteria are unfortunately not eligible for the procedure because the surgery will most likely not be successful. Additionally, if you have significant stiffness on your knee, inflammatory arthritis, and damage to your ligaments, you are also not eligible to have the surgery. The benefits of partial knee replacement are the following. When done on the right patients, the results of a partial knee replacement can last for a very long time. However, when done on the wrong set of patients, the results will not be a total success. They may even need to undergo a total knee replacement sometime in the future. Although rare, partial knee replacement surgery comes with certain risks and possible complications just like any other types of surgery. Some of the most common risks are the following. There is also a possible need for a more invasive procedure such as total knee replacement surgery in the future if your arthritis continues to develop in the different areas of the knee that have not been treated and replaced. Partial knee replacement surgery may be a minimally invasive type of surgery, but it is still surgery. All types of surgery come with risks. The best way to minimize these risks is to choose the best surgeon you can possibly find. He or she must have a good record in this area of specialty. You need to trust your surgeon so that you can feel comfortable with the surgery. This will help give a more positive impact on the outcome of your surgery.